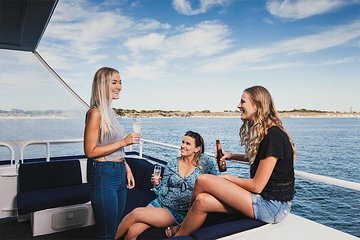 Glide along the scenic coast of Perth during a 1.5-hour mid-day cruise with comfortable surroundings. See the Indian Ocean and white-sand beaches from a boat that accommodates a maximum of 30 people. This tour allows you to soak in the views far from the city crowds.